Generally all website has a copyright year in the footer that shows the current year. However, in case of Adobe Muse Website you have to manually update the copyright every year. Which is rather painful and time consuming. 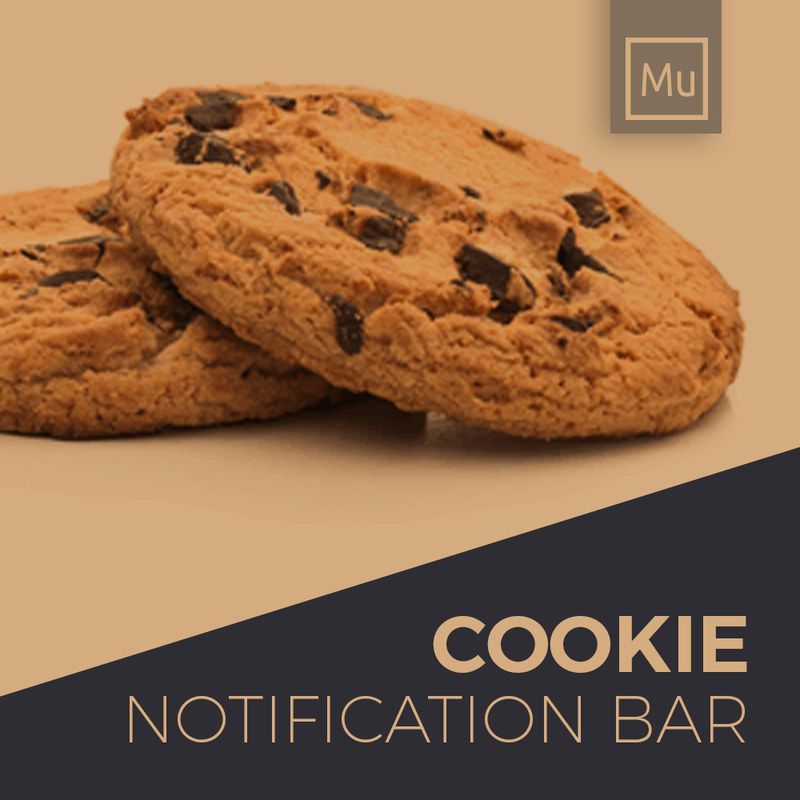 If you used a Adobe Muse Developer for designing your website then it is real hard for you to open the site in muse and update it. What if it could be done automatically? So you do not have to update the year manually rather it will be updated every year by itself. 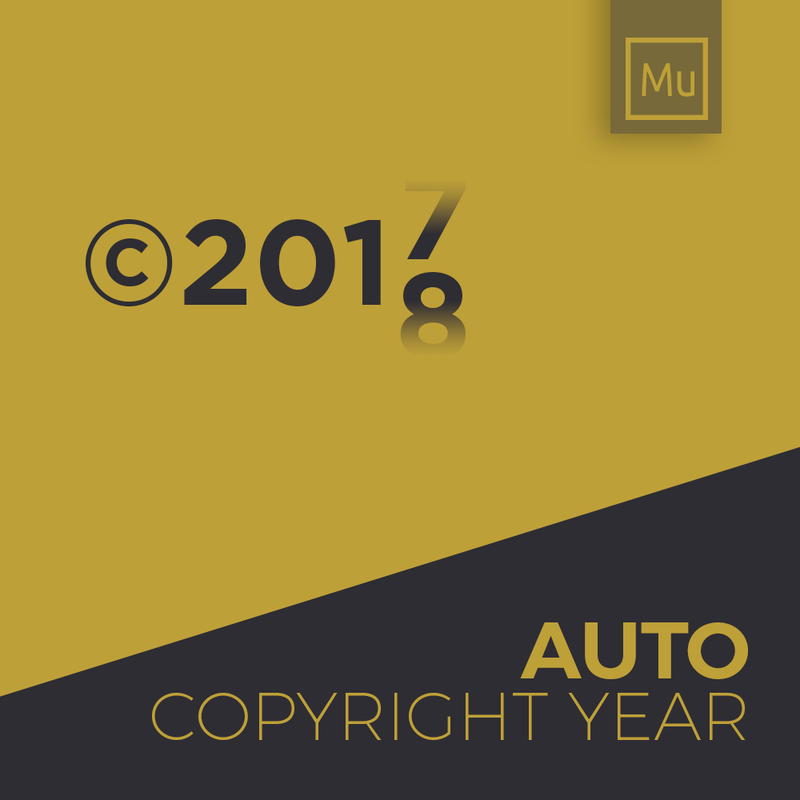 Well, I have a free Adobe Muse Widget for you that will update the copyright year automatically every year. You do not have worry about fixing it it updating it yourself. 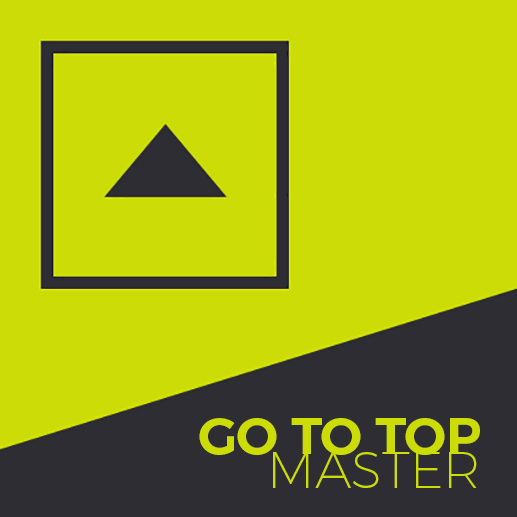 Just use the widget as a text frame inside of Adobe Muse.